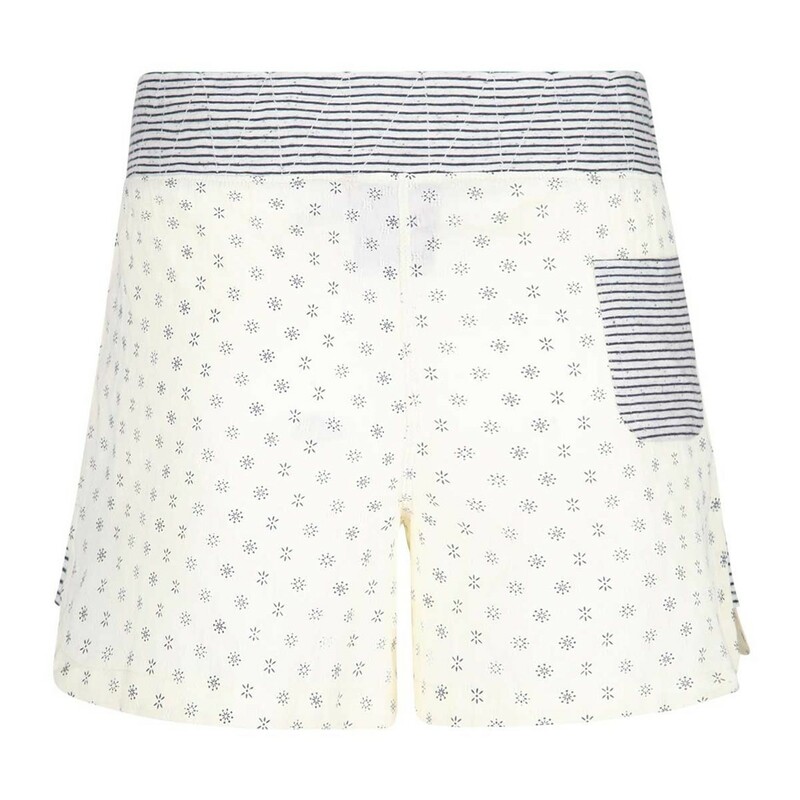 Our Unice sleep shorts look great matched with our Adelaide or Shelby stripe and printed dobby tops, why not finish off your luxurious loungewear with our snuggly Benay slipper socks and curl up in front of the fire with a large glass of wine. 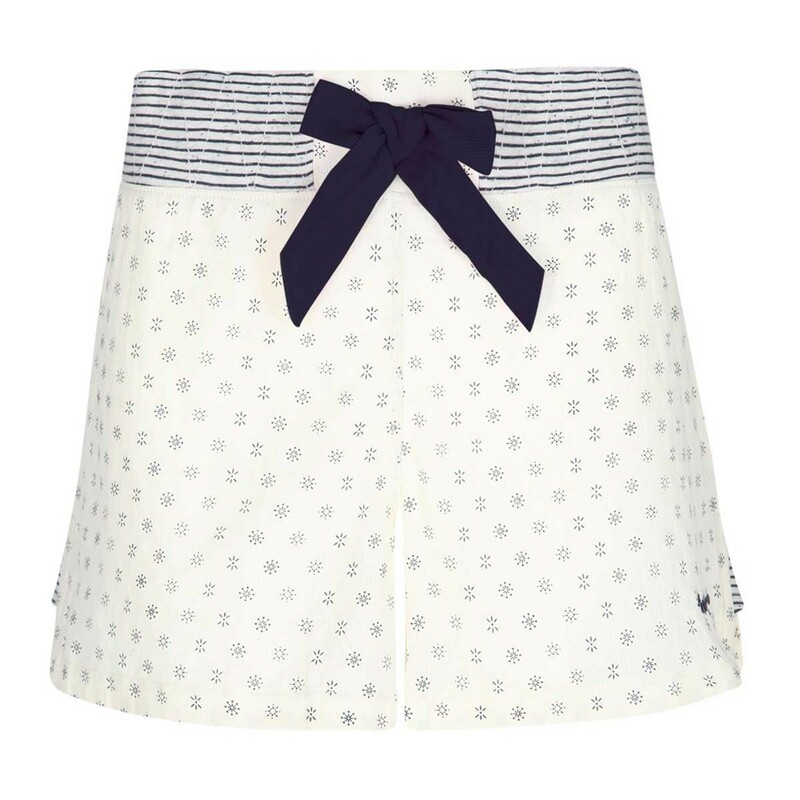 Lovely cotton shorts, not too short, feel great. These seem to be comfortable pyjama shorts in a cosy feel material. Not sure the bag was needed unless they were being used for travel purposes.